Ok, I know it is sooooo late in the day, lol! 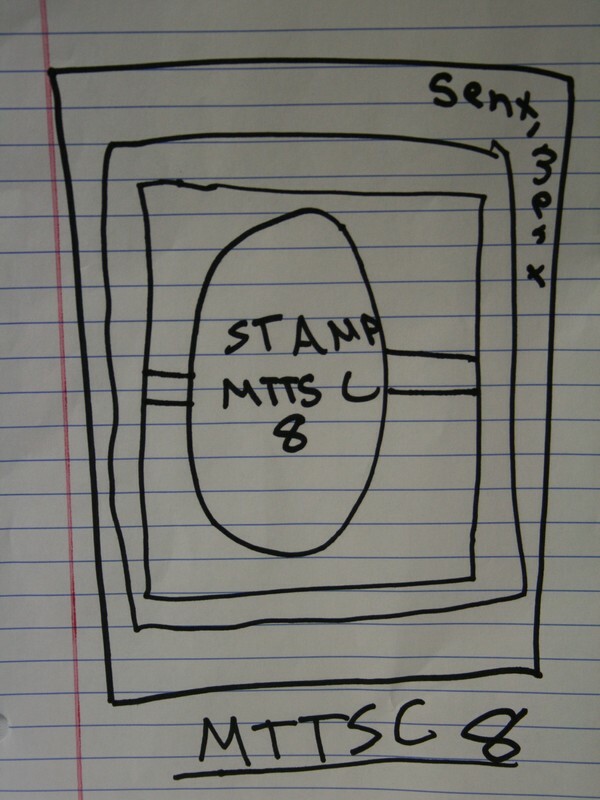 But This is the card I made for Madelynn’s Twinkling Tuesday Sketch #8 and I just had to get it posted on the right day! 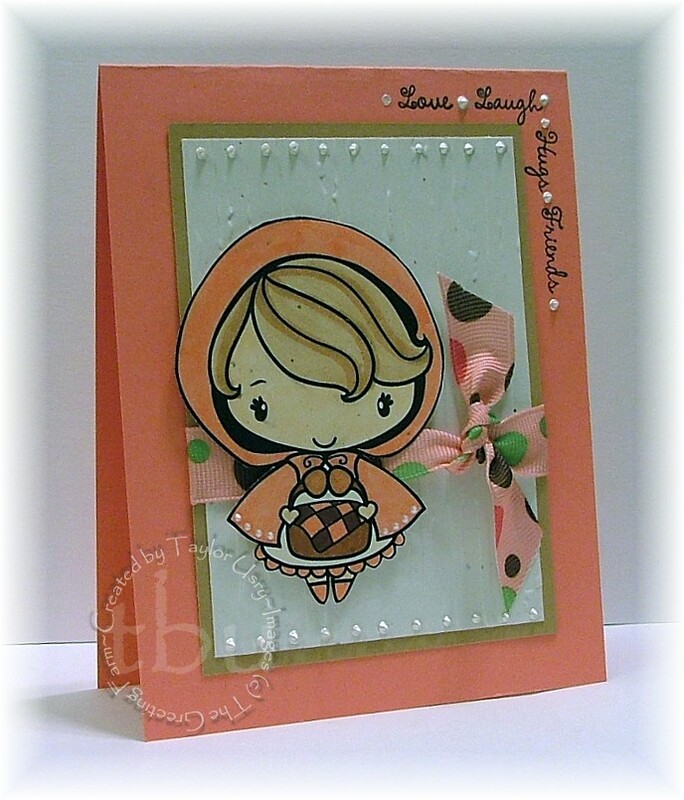 I adore this Little Red Rding Hood digistamp from The Greeting Farm. She is too cute all decked out in pink! My card base is Cameo Coral, and I used a Copic Marker (R22) to match her outfit to it. I also used a layer of Creamy Caramel and to make her really stand out a layer of Confetti White. And you really can’t tell, but that layer was cuttlebugged with the distressed stripes folder. I guess it is the light in my craft room. I also used Liquid Pearls in White Opal to place little kisses along the top and bottom, in between the stripes. I added a few to her cloak, and between the sentiments I used as wel. They are from the Panda Friends set over at The Greeting Farm. My ribbon is from the $1 spot at Mike’s — they have the best ribbon in those bins, I swear! Thanks to Madelynn again for another great sketch! 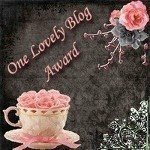 Be sure to check out the brand new Madelynn’s Twinkling Tuesday blog, and check out her mom’s blog, The Whimsical Butterfly – she has blog candy! Fabulous! Love your Little Red Riding Hood! I can NEVER get my Liquid Pearls to look that good! Taylor this is awesome! I love that she is in coral and the ribbon is just perfect! So, so cute! she is so uber cute!! love the color scheme and the liquid pearls! !